Denied the supreme satisfaction of the bed-sheets, he sublimates himself in letter-sheets. I carried on this literary flirtation with you some years ago, in the first summer I was home and we corresponded. But since I have grown to love you so immeasurably more than I did then, or could then, the ideal lady at the other end of the postal service has become a part of myself, and when I write I am painfully conscious only of your absence. Hence these awkward, stammering, whining, almost illiterate letters. This entry was posted in Correspondence, Frye Alert on October 25, 2011 by Michael Happy. The Globe and Mail and The Star have articles on Margaret Atwood’s new collection, In Other Worlds, that make reference to her relationship to Frye. The Telegraph fills in a little more detail. A previous post on Frye and Atwood here. This entry was posted in Frye Alert, Frye and Contemporary Scholarship on October 24, 2011 by Michael Happy. 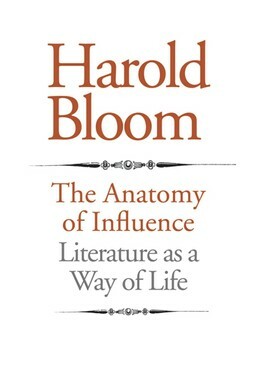 Here’s a review of Harold Bloom’s The Anatomy of Influence in The Brooklyn Rail. It’s difficult to be fully comfortable with Bloom when it comes to Frye. Frye himself suggested that Bloom’s “chief anxiety of influence” related to him. The reviewer notes, for example, that Bloom says he derived his title from Burton’s The Anatomy of Melancholy, which he claims to love. It is also, of course, an unmistakable echo of Anatomy of Criticism, which Bloom recently claimed he can no longer read. How is this “secular canon” established? The weapon of choice in Bloom’s arsenal is the pronouncement. The book abounds in statements that can only be accepted or denied and that are not supported by anything more than the power of his assertions and explanations. This nicely encapsulates the fact that the subjective response at the centre of Bloom’s criticism is only on the periphery of Frye’s. It is also a reminder that while criticism may include value judgments, it cannot be based on value judgments. Jonathan Allan’s earlier post on The Anatomy of Influence here. This entry was posted in Frye Alert on July 13, 2011 by Michael Happy. Here’s a review of Harold Bloom’s The Anatomy 0f Influence in The National Post. Bloom’s relationship to Frye has always made me uneasy, and Frye himself seemed to wrestle with it, as you can see from a previous post here. If anyone else wants to weigh in, that’d be great. I’ll keep my eye out for other reviews. This entry was posted in Frye Alert on May 15, 2011 by Michael Happy. 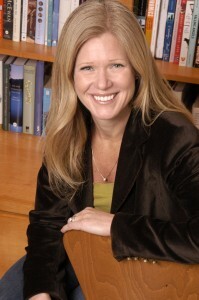 Please check out Dawn Arnold’s new Frye Festival blog here. This entry was posted in Frye Alert, Frye Festival on February 6, 2011 by Michael Happy. George Elliot Clark in The Chronicle Herald reviews The Horror! The Horror! 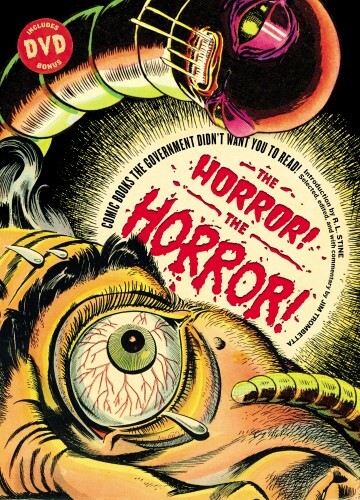 : Comic Books the Government Didn’t Want You to Read compiled by Jim Trombetta, which refers to Marshall McLuhan, George Grant, and Northrop Frye. This entry was posted in Frye Alert, Popular Culture on January 24, 2011 by Michael Happy. This entry was posted in Audio, Bob Denham, Frye Alert, Frye and Contemporary Scholarship on December 3, 2010 by Bob Denham. Gene Phillips of The Archetypal Archive has a post up today, “The Empiricist of Dreams,” that makes extensive reference to Frye. 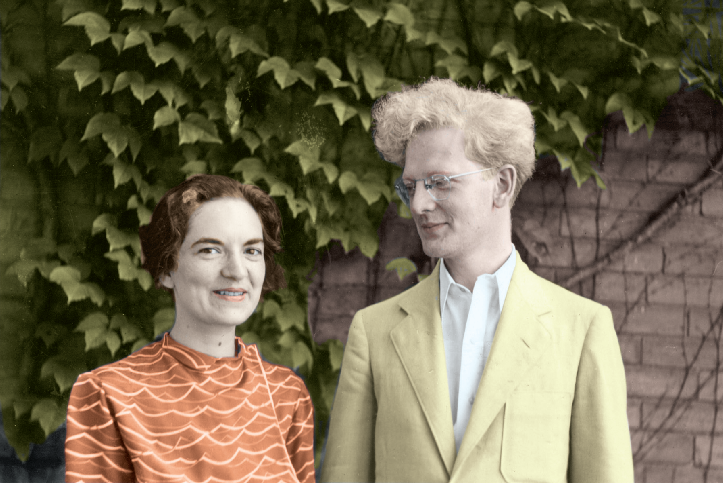 The battle between Freudian reductionism and Jungian amplification has been fought on other fronts, as when Northrop Frye describes the “distinction between two views of literature that has run all through the history of criticism. These two views are the aesthetic and the creative, the Aristotelian and the Longinian, the view of literature as product and the view of literature as process.”—Frye, Anatomy of Criticism, p. 66. 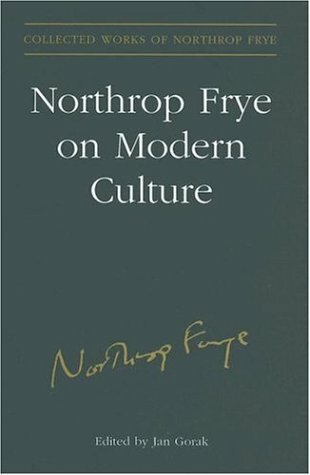 Frye probably borrowed the terms “product and process” from the writings of Alfred North Whitehead, while his opposition of Aristotle and Longinus may remind some readers of this blog of a similar opposition by R.A. Habib, which I reprinted in The Sphere of Longinus. I frankly don’t like Frye’s terms “aesthetic” and “creative,” which Frye himself doesn’t use often, either in the Anatomy or elsewhere. I much prefer the opposition he makes in another essay, quoted here, between a story’s “narrative values” and its “significant values.” In contradistinction to what Frye writes in this section of the Anatomy, I would say that while I agree that Aristotle is indeed more aligned to the view of literature as product, this goes hand-in-hand with a tendency to see literature as a means of transmitting “significant values.” Thus literature is just one step up from rhetoric, in that its purpose is to convey those values through a fictional façade, much as Freud would’ve believed that a dream’s purpose was to convey the psychological truths of sexual repression. In contrast, though Longinus wasn’t without his own concern for “significant values,” on the whole he seems more concerned with pure “narrative values” when he speaks of how poetry’s effects bring forth the internal ecstasy he calls “the sublime.” This in turn squares up with Jung’s tendency to value dream-fantasies for their own communicative power, not as representations of something else. This entry was posted in Anatomy of Criticism, Bob Denham, Frye Alert, Popular Culture on December 2, 2010 by Bob Denham.